I don’t like to speak ill of any competitor as I have a firm belief that everyone has their place and if nothing else to keep me on my game. Office Superstores, you know who I’m talking about, are great for pens and pencils and the occasional presentation copy job but they are not that good for providing quality, long lived equipment. I do love shopping there as they have a huge selection of products, but when I need quality, I just don’t feel they are able to do justice for me. A primary case on point is shredders. They seem to offer a sub-standard product with very limited staff knowledge of the product. Office Superstores try to sell a variety of “office” products to consumers in the home as well as industry. Products range from crayons for back to school to high end computer systems for industry. They try to be all things to all people, so when I hear they are selling paper shredders and other destruction equipment, it makes me concerned. Yes, they sell HUGE numbers of paper shredders to both homeowners and business owners, but they really don’t understand what their customer really need and seem to be more concerned about offering a product at a particular price point. What’s wrong with their shredders? If your home needed a new roof, would you go to the supermarket to get the roofing supplies? Unless you are totally insane, the answer is certainly not. You would want to make an informed decision of the correct roofing products to protect your biggest asset, your home. So, why do people go to the Office Superstore for a shredder? No, they are not insane, they are just uneducated. Again, the products sold by superstores have a purpose, and their shredders are great for the lowest possible security and lowest price point. You get what you paid for. Typically these machines don’t stand up to the abuse of shredding paper. Believe it or not, paper shredding is an abusive, dusty job that puts significant stresses on the internal motor and gears of the shredder. 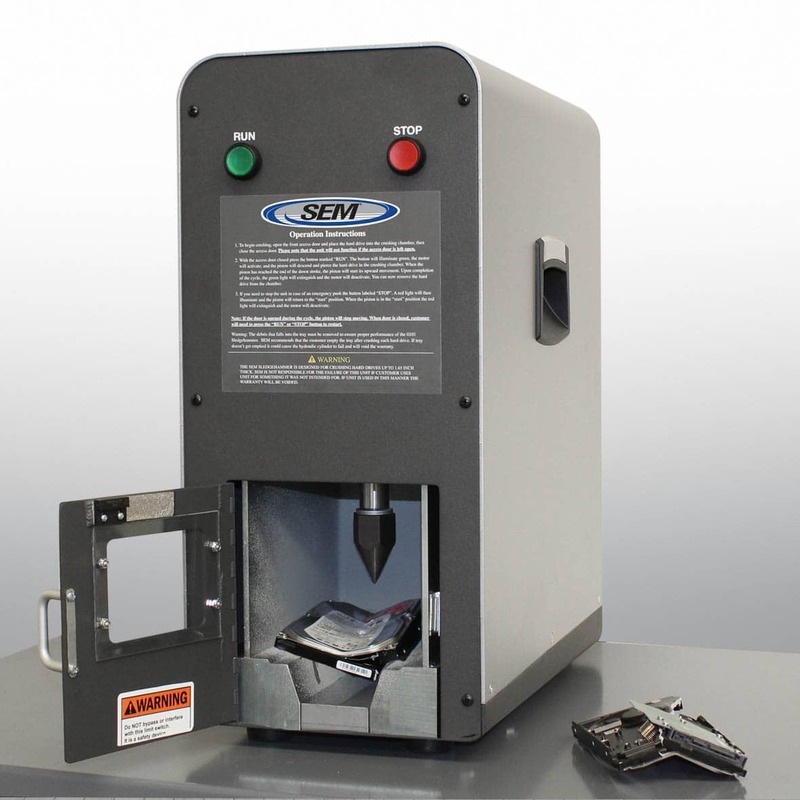 Due to the low price points of these machines, the internal mechanisms are cheaply made and are the least costly components. They may work today, they may work tomorrow, but based on continuous use, chances are they won’t work for long. What shredder should I get if not from an Office Superstore? Once you have educated yourself, you will see why the office superstore’s products are less than desireable from a quality and performance stand point. Remember, like the roof protecting your home, a quality shredder can protect your identity for years to come.